FACTS – Mullen Schlough & Associates S.C. 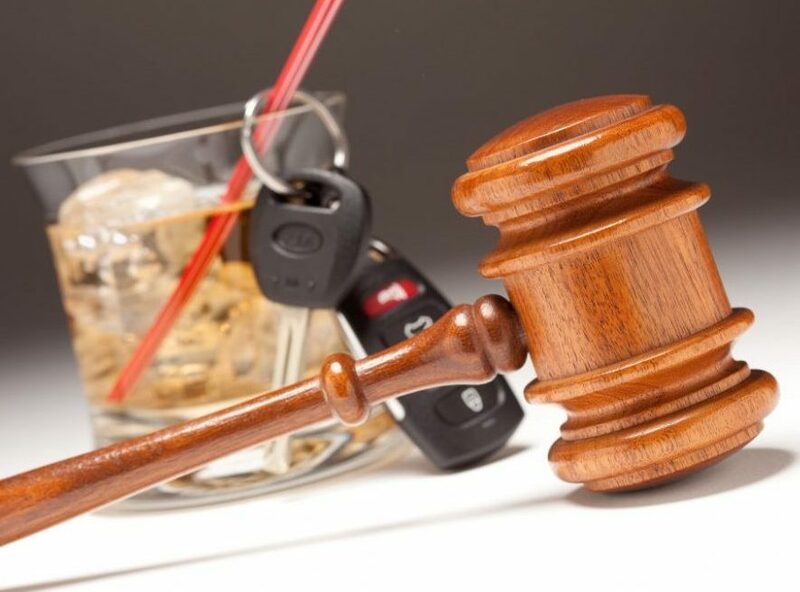 INCLUDED ARE VARIOUS HELPFUL FACTS REGARDING CRIMINAL DEFENSE AND OWI DEFENSE. The attorneys at Mullen, Schlough &amp; Associates have compiled a list of facts, articles, questions &amp; answers, statutes, court process timelines and an OWI Judicial Guideline search engine to help you find the probable offer which will be made by the district attorney before you even meet with him or her. 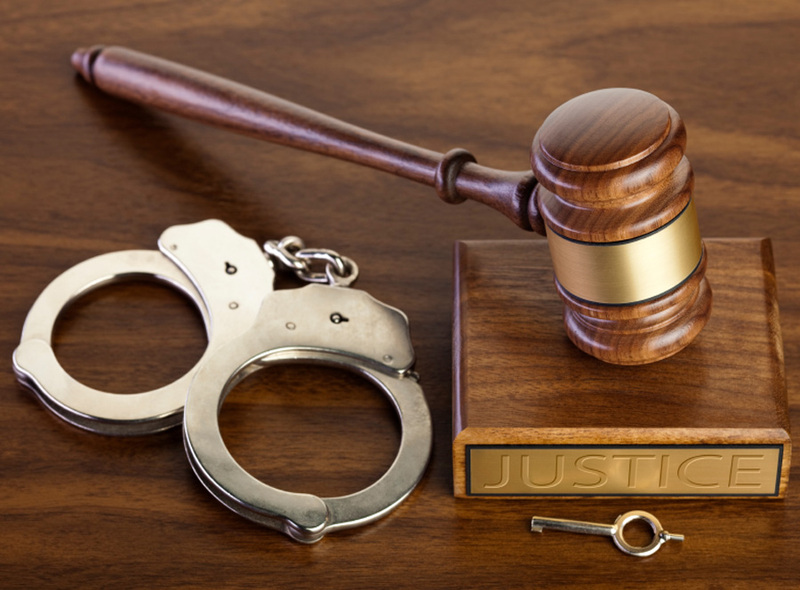 This information will hopefully help you bettter understand the judicial system. Please read though the information to learn how you can prove your case with help from the attorneys at Mullen, Schlough &amp; Associates. If you still have questions or do not know if you have a case, call us at (888)-375-3056. Before deciding you don’t need a lawyer to win your case, take a minute and check out our helpful resources, and then call us for a free consultation.